This tour begins with a two-night stay in Quito's Patio Andaluz located in the capital's historic Old Town. Next you'll experience the spectacular nature and wildlife of Mashpi Lodge, a luxury hideaway in a protected cloud forest reserve and biodiversity 'hotspot' that is globally recognised as one of a dozen locations with the highest concentration of plant and animal species on the planet. 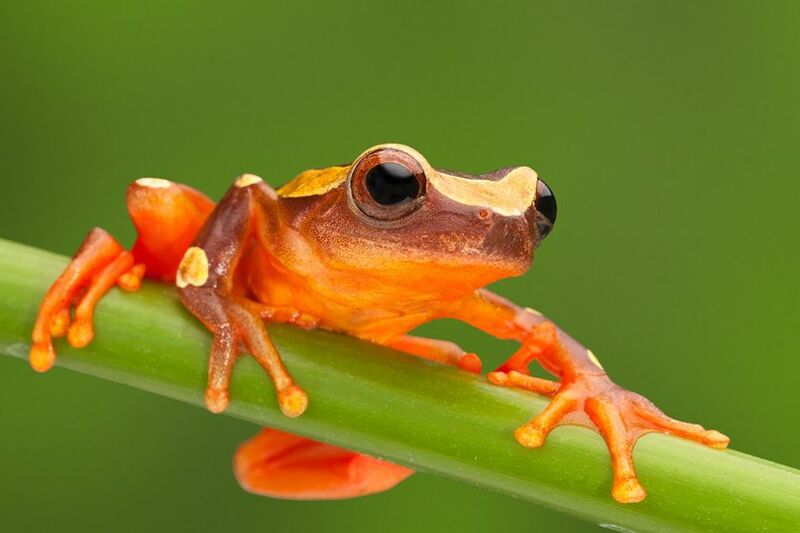 It is thought that Mashpi Reserve is home to some 500 species of birds and 4,000 species of orchid. And the excitement doesn't end there as you finish your holiday with an unforgettable expedition-style cruise of the Galapagos Islands aboard Yacht Isabela II - an expedition yacht packed full of top-class facilities including comfortable cabins, a jacuzzi, fitness room, a cosy bar and outside deck, which is perfect for soaking up the South American sun and viewing the unique wildlife and landscapes of the spectacular Galapagos. Relax in your included VIP airport lounge before departing the UK on an overnight flight to Quito. Upon arrival in Ecuador's capital you'll be met and transferred to your hotel; the boutique Mama Cuchara is located at the edge of the historic old town. 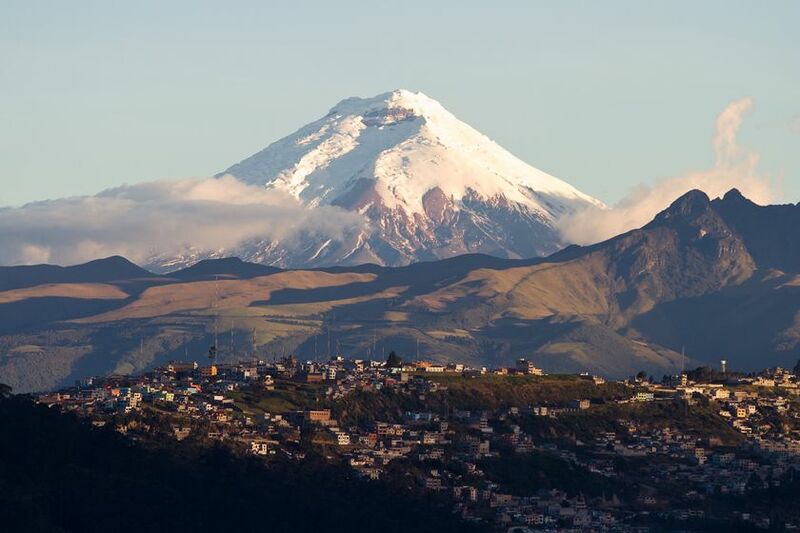 Spend the following morning exploring the historical highlights of Quito in the company of a local guide on a half day private city tour before heading to the line of the Equator, 16 miles north of the city. Here, you'll visit the Ethnographic Museum to further explore Ecuador's Native American heritage while souvenir certificate will serve as a reminder of the day's cross-hemisphere adventure. 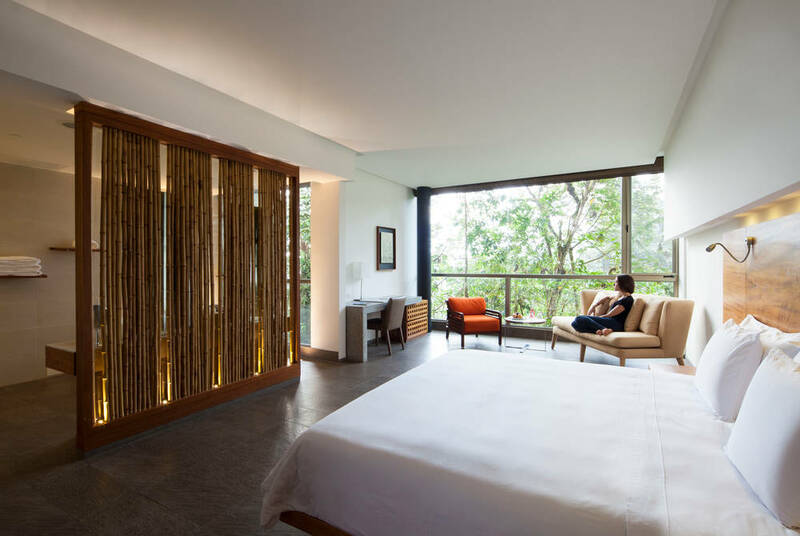 Today you will travel to Mashpi Reserve and the impressive Mashpi Lodge. 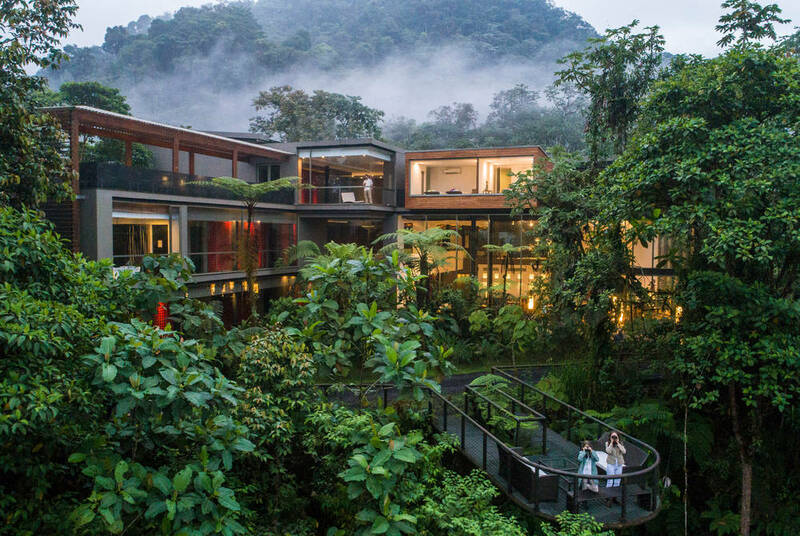 Set in the heart of the Chocó Bio Region just 2.5 hours from Quito, Mashpi Lodge is a luxury hideaway surrounded by lush cloud forest filled with mountains, waterfalls, plants, orchids and hundreds of endemic birds and butterflies. Local guides and resident naturalists will help you plan your days in the Mashpi Reserve. Enjoy the flora and fauna of the area; guided nature walks through the forest to hidden waterfalls, nocturnal hikes and visit local communities. An aerial tram affords excellent access to the impressive forest canopy. Spend the morning at leisure or enjoying a final flurry of forest activities before embarking on the journey back to Quito where you'll spend the night. 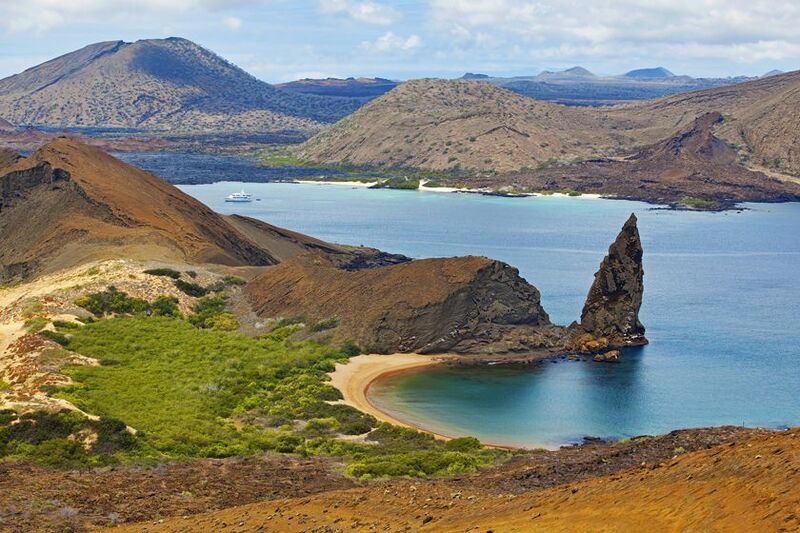 Enjoy a private transfer to the airport for your flight to the Galápagos. Upon arrival you will be met and taken directly to the dock to board Yacht Isabela II for an introductory briefing and lunch. In the afternoon you will head out on a shore excursion for your first encounters with the fearless resident wildlife. 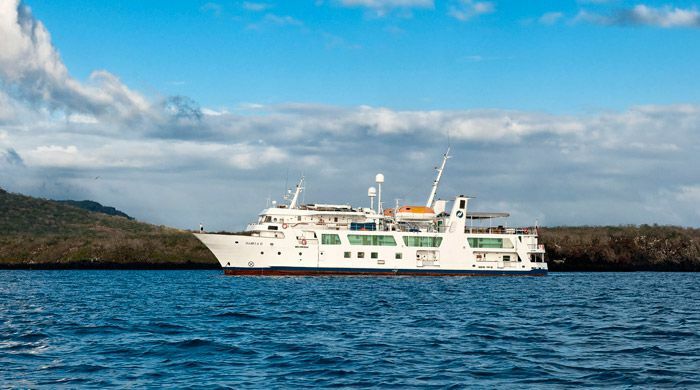 Your Galápagos adventure continues with daily shore excursions led by expert naturalist guides who will be on hand to explain the fascinating geology, history and natural phenomena of the Galápagos archipelago. 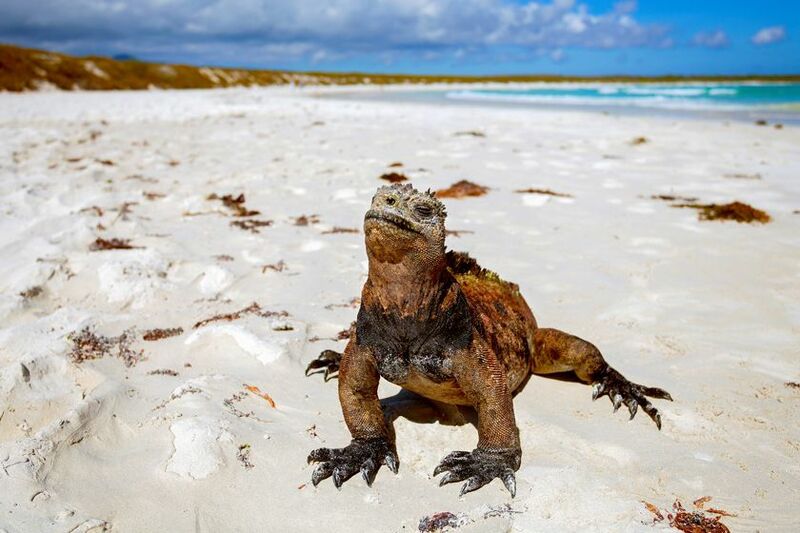 Here, you can snorkel with sea lions; watch giant tortoises lumbering through cactus forest and catch the courtship displays of blue-footed boobies and red-throated frigate birds. Disembark and transfer to the airport in time for your overnight flight home via Guayaquil, arriving on day 12.